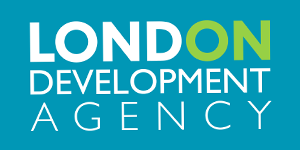 The London Development Agency wanted to increase there database of UK companies that they could help grow in which the target consumer were London based. Buy Now Media managed to source and purchase an opt in database with over 100,000 business that potentially could use someone like the LDA’s advice and support. We also found a company that would design the e-mail campaign that what help compliment the database.